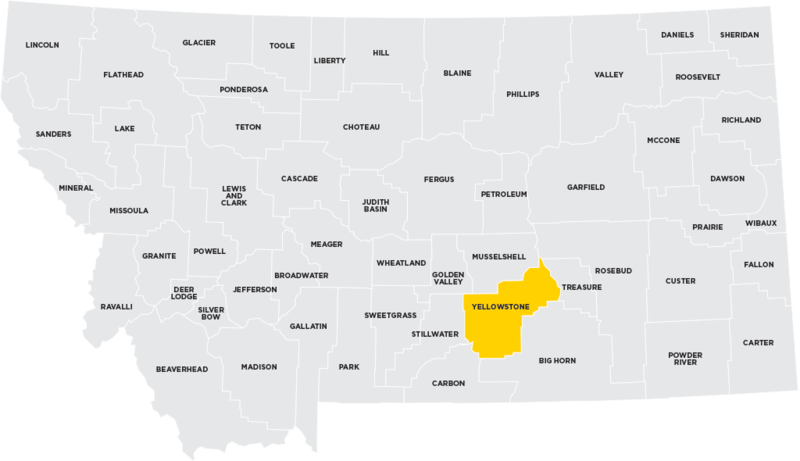 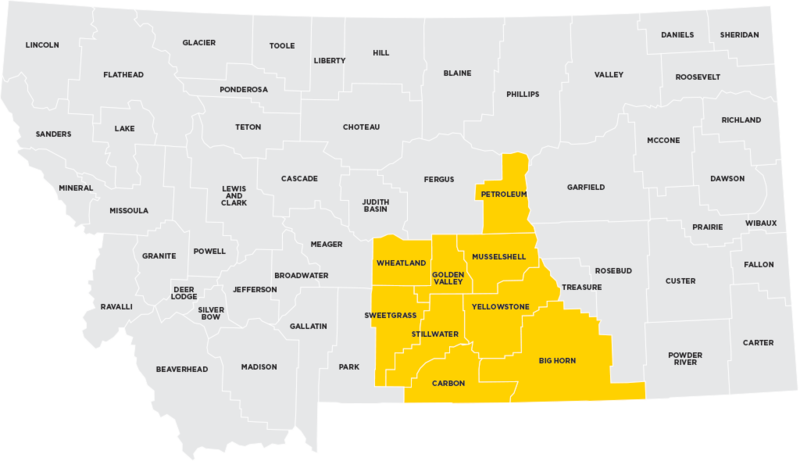 Yellowstone County Board of County Commissioners can sponsor one application in each funding category during each application period. Review each program featured. 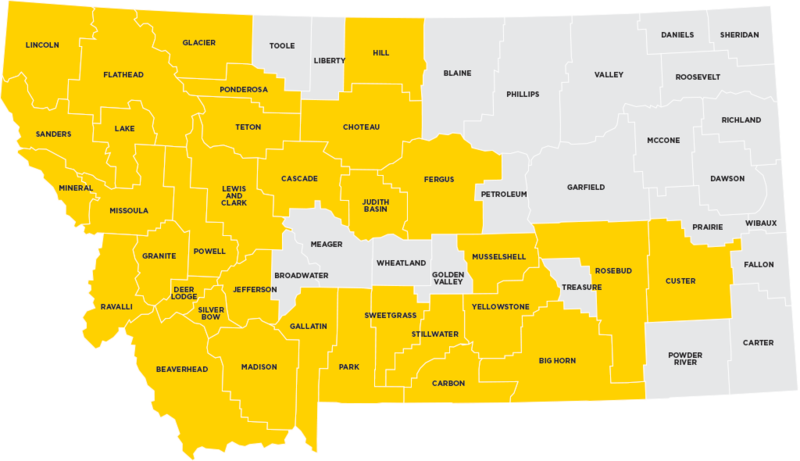 If your project is a good fit and your organization meets eligibility requirements, please complete a Project Profile sheet, and contact the Commissioners as well as Big Sky EDA Community Development to discuss your proposed project.